Dr Lina Gong is Research Fellow at the Centre for Non-Traditional Security (NTS) Studies, S. Rajaratnam School of International Studies (RSIS), Nanyang Technological University (NTU). 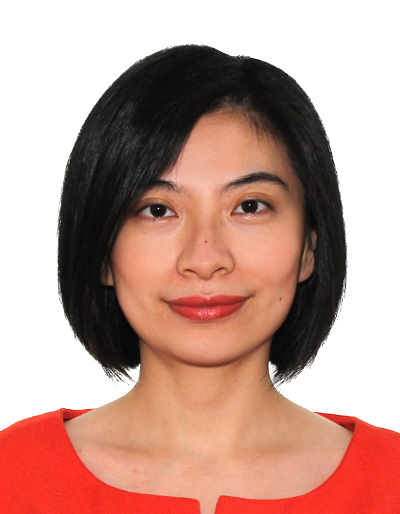 Lina holds a BA in English Language and Literature and an MA in Interpreting and Translation from Sichuan University, China. She received her PhD from RSIS, NTU. Her PhD thesis is on China’s engagement with the UN peacekeeping. Her research interests include non-traditional security studies in East Asia, China and global governance, peace and conflict, and marine environment. She has published several journal articles and book chapters on non-traditional security issues in Asia as well as China’s engagement with UN peace effort. She has also contributed to a dozen of RSIS publications. Lina Gong, 2016, ‘China’s Dual Approach towards the Protection of Civilians,’ in Cecilia Jacob and Alistair D. B. Cook (eds) Civilian Protection in the Twenty-First Century: Governance and Responsibility in a Fragmented World, New Delhi: Oxford University Press, pp.147 – 168. 2014, ‘Making a Sale vs Making it Safe: Prospects for ASEAN-Australia Nuclear Energy Cooperation’, in Sally Percival Wood and Baogang He (eds. ), The Australia-ASEAN Dialogue: Tracing 40 Years of Partnership, Palgrave Macmillan. (With Sofiah Jamil).